Welcome to the NZ Hunting and Shooting Forums. 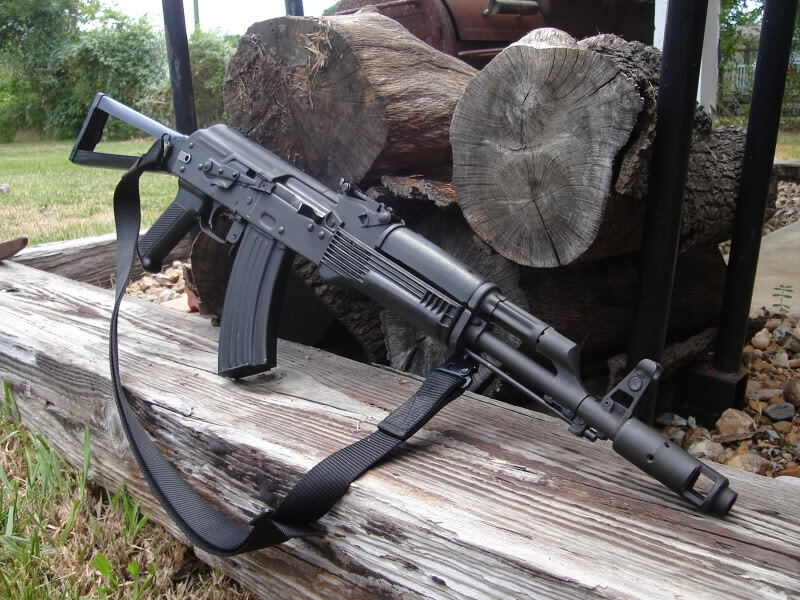 Hi all wondering if anyone can point me in the direction of a gunsmith who could shorten my ak barrel and refit the front sight up against the gas block and thread for suppressor. Ive attached a photo for an example. It’s already wearing a brake ? Has to be threaded surely ? Now, I’m no AK buff, my rifles are all for hunting, but I don’t see how that front sight can be moved back ? He nui to ngaromanga, he iti to putanga. You depart with mighty boasts, but you come back having done little. Sounds like a typical hunting trip ! That's a pic of what he wants to do I believe, not of the Ak in question. Shortening a Marlin .22 magazine. Welcome to NZ Hunting and Shooting Forums! We see you're new here, or arn't logged in. Create an account, and Login for full access including our FREE BUY and SELL section Register NOW!! All times are GMT +13. The time now is 09:20 PM.